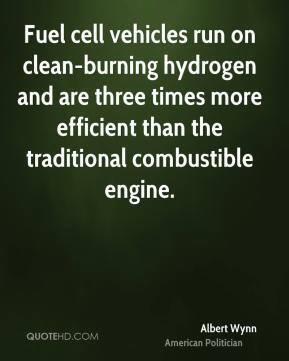 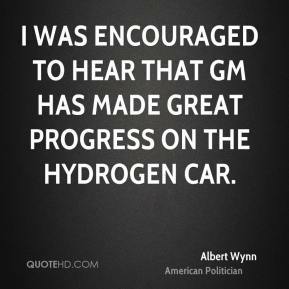 Fuel cell vehicles run on clean-burning hydrogen and are three times more efficient than the traditional combustible engine. 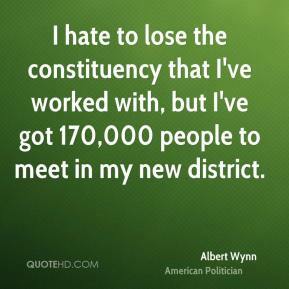 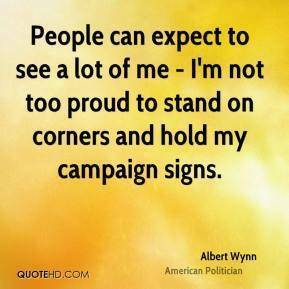 I hate to lose the constituency that I've worked with, but I've got 170,000 people to meet in my new district. 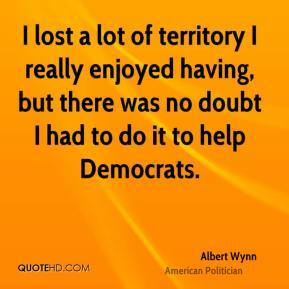 I lost a lot of territory I really enjoyed having, but there was no doubt I had to do it to help Democrats. 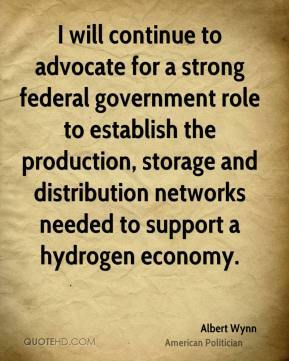 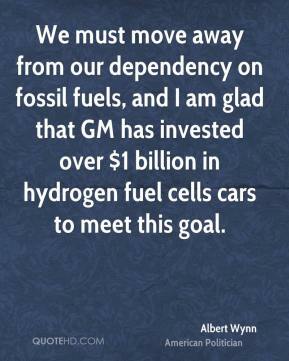 I will continue to advocate for a strong federal government role to establish the production, storage and distribution networks needed to support a hydrogen economy.